#ThrowbackThursday is another classic vehicle from the MFS archives. 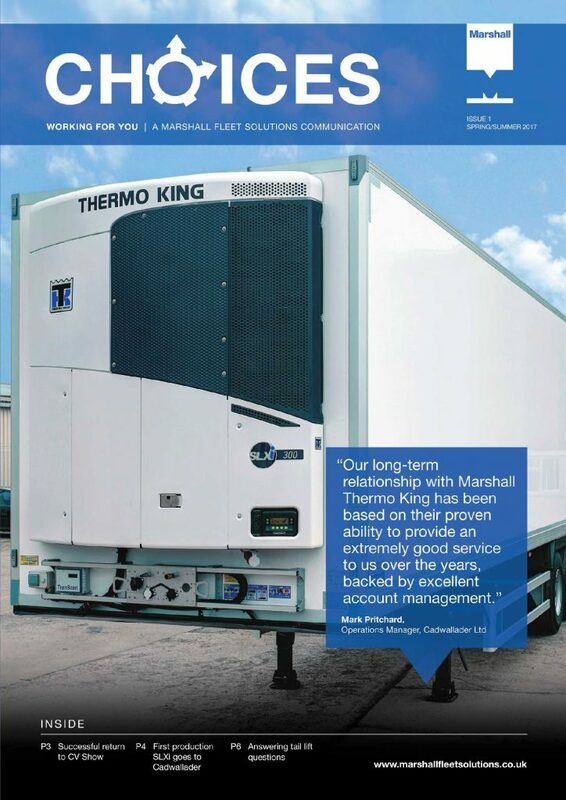 Yet another famous brand and household name, this time Birds Eye, using Thermo King fridge units on its trailers. So come on guys, more information about this archive photo please. For your information, the tractor unit is a 14 litre, 290bhp Cummins powered Ford Transcontinental, a heavy goods vehicle tractor and rigid unit that was manufactured between 1975 and 1984 by Ford Europe in the Netherlands and Britain. The Ford Transcontinental is noted for having oil and water meters on the dashboard, another example of the unit being ahead of its time. A total of 8735 units were produced, 8231 in Amsterdam and another 504 at the Foden VAP in Sandbach, Cheshire UK.